From delivering an experience that's personal and authentic, to curating the right product recommendations, experimentation lets you uncover what's really in fashion. Make the shift from the traditional storefront to a personalized online experience with ease. Experimentation isn’t just a chance to keep carts from being abandoned. It's a chance to engage with and get to know your customers innately — the chance to make shopping personal again. Show your customers what they want and nothing more. Rocksbox uses Optimizely to validate new messaging and learn what is resonating with customers. An experimentation process drove changes that reshaped their acquisition funnel and customer experience, resulting in a 99% lift in customer conversion. Build loyalty and convert sales on any device. Quickly and seamlessly execute on consumer data to create meaningful personalized experiences. Let your customers continue their journey from mobile to desktop to email. Experiment with simplified checkout flows to increase conversion. Reduce operational inefficiencies by experimenting with chatbots. Collect trusted, actionable data that points to real consumer wants. Shorten the distance between content that inspires and the shopping cart. Personalize the in-store experience through beacon-based experiments. 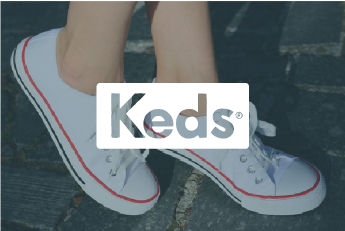 Learn how Wolverine, the parent company of Keds, Sperry, and Merrell, is evolving quickly from brick and mortar presence to a mature digital retailer. In this talk, Wolverine's Head of Experimentation shares lessons learned scaling experimentation across twelve of its brands. Vitamix was seeing nearly 80% of its web shopping carts abandoned. 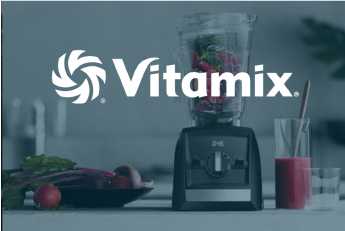 To engage return visitors and ensure they converted at checkout, Vitamix suggested a blender that fit the personal needs of each visitor — effectively personalizing every experience. The results are astonishing.